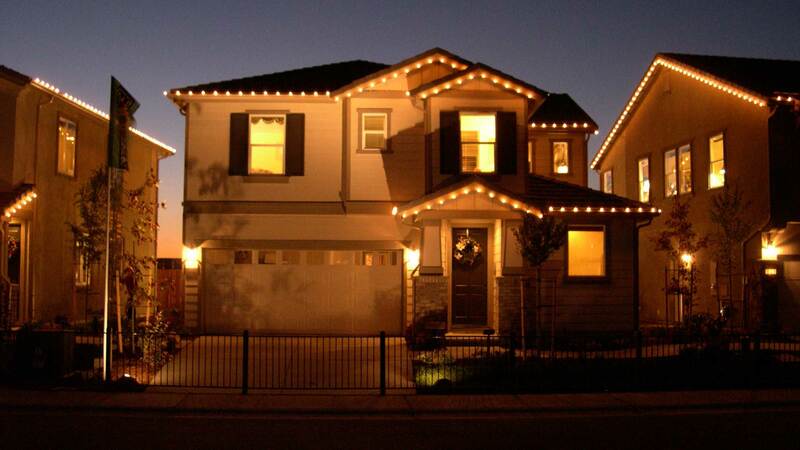 Our company is the #1 Christmas light installer in the country. 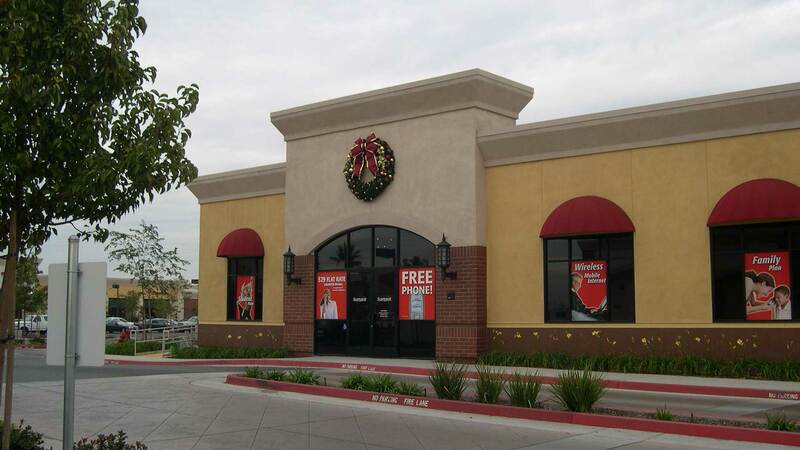 ChristmasLightHanging.com was founded in 1997 and over the years has grown to be the nations leading Christmas light installation company servicing both residential and commercial customers. Early in the founding of the company I came across a quote “Our Success depends on Your Satisfaction”. As the founder of the company this statement resonated so much with me that I made it the companies mission statement. Our Xmas light installation crews are focused on providing excellent customer service and quality holiday lighting solutions to every client. As a businessman it is my belief that you will never be successful in business without - Always putting the customer first. This quote has remained the cornerstone of the company, and we expect every installer and employee working with us, not only to accept this belief but to also have a full understanding of the statement and to live by its true meaning. Our installers and employees must always, always, always – put themselves in the shoes of the customer to see every part of the relationship - from the look and quality of the display - to every detail of their job performance, as seen from the customer perspective. 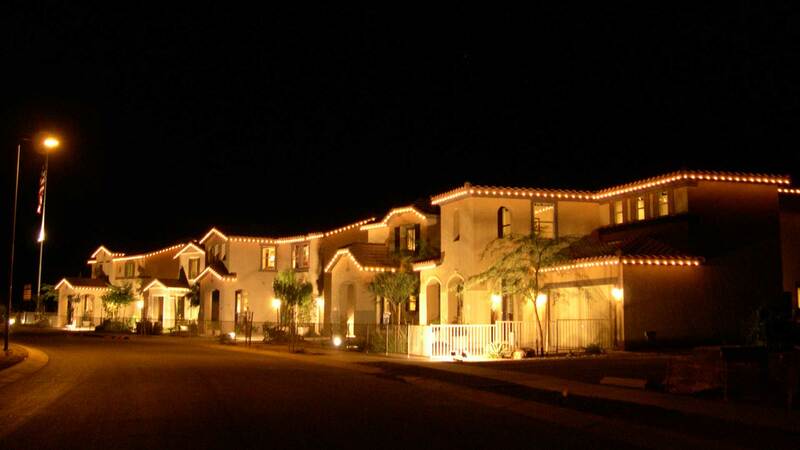 Our Christmas light installation company is known for providing high quality residential and commercial holiday lighting solutions. From the beginning the belief of growing the company through dedication to quality work, attention to details and exceptional customer service has made us one of the premier Christmas Light Companies in North America. 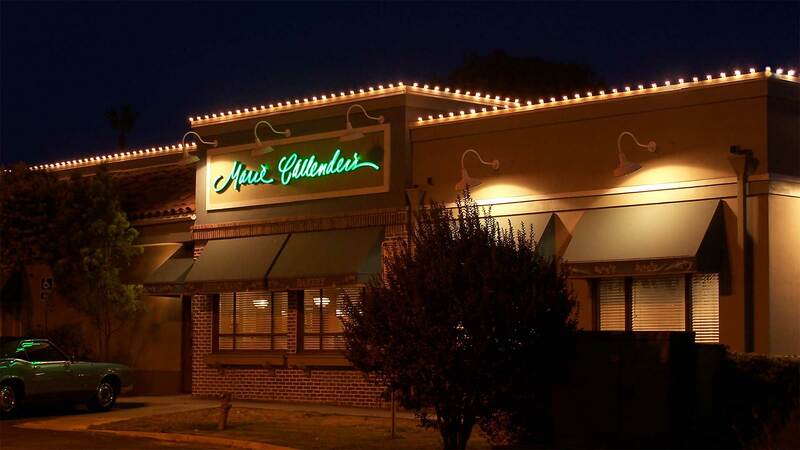 Our goal is to provide a great lighting service with amazing looking lights and displays allowing our customers to enjoy a stress free holiday season. Why choose ChristmasLightHanging.com vs. the other Christmas light installation companies?